Alternatively, live stream the course and enjoy presentations from the leading experts in the field of ultrasound in gynecology from the comfort of your own home at a time that suits you. The recordings will be available to all course delegates for 1 month after the course for you to re-watch or catch up with any content. 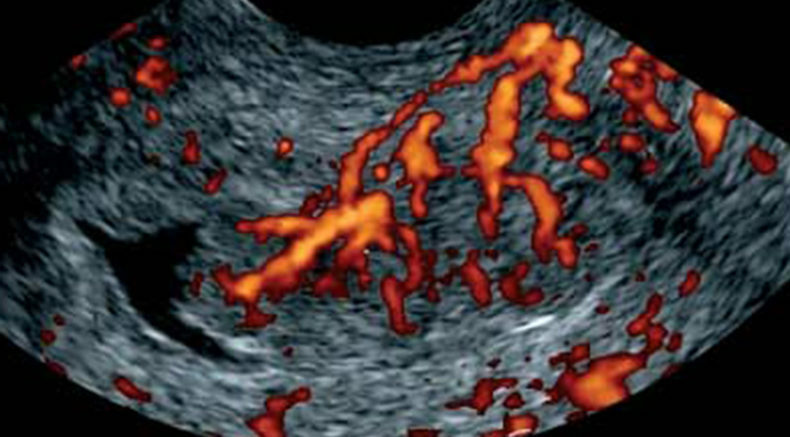 Key sessions include management of adnexal masses detected incidentally on ultrasound, thickened endometrium in asymptomatic postmenopausal women, myometrial lesions with atypical ultrasound appearance and uterine malformations incidentally detected on ultrasound. Incidental findings are very common in clinical practice and they often represent a dilemma in defining the most appropriate clinical management. 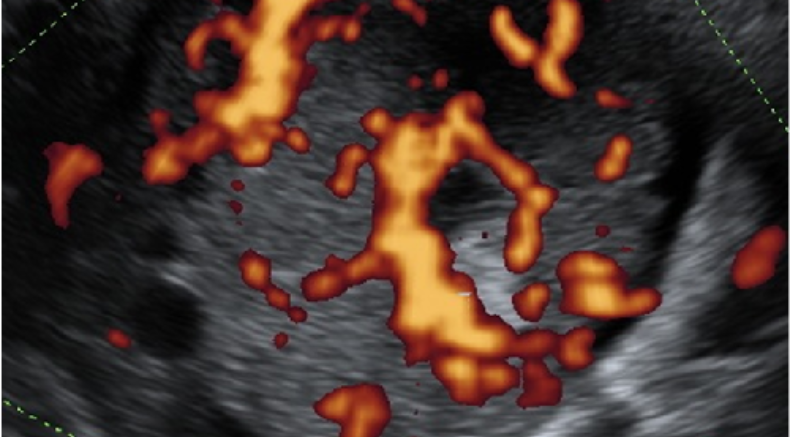 The course will offer an update on the scientific literature dealing with the most frequent incidental gynaecological findings on ultrasound.The interactive aspect of the course, based on clinical cases, will give the attendees the possibility to share their knowledge with experienced ultrasound examiners. Help us promote this course! Share our flyer with your colleagues! 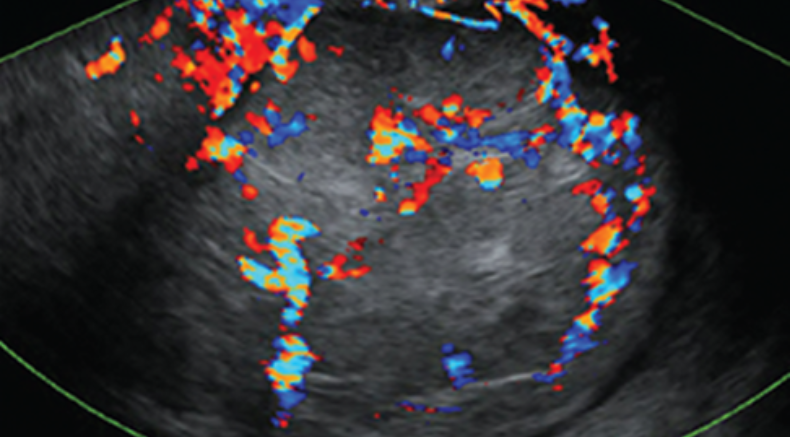 Fees for non-members include ISUOG basic membership for one year, starting from the time of the course. ISUOG is offering the chance for medical institutions or Universities hold a satellite course of our live event via live streaming. 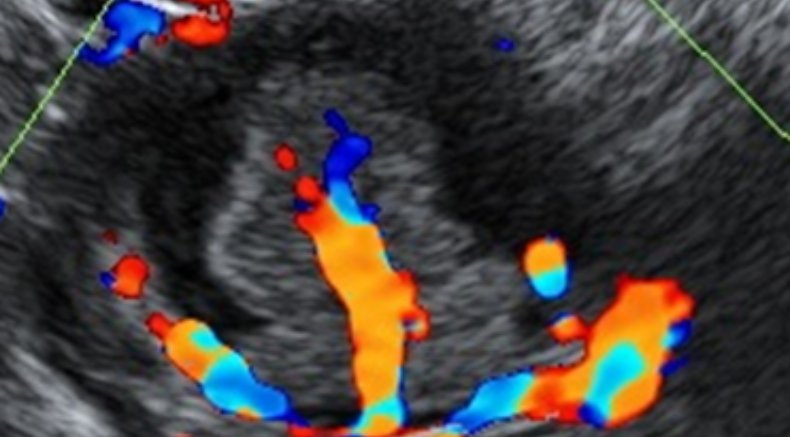 To organise a satellite course or to find out more please contact congress@isuog.org. Davor Jurkovic is a Consultant Gynaecologist and Director of Gynaecology Diagnostic and Outpatient Treatment Unit at University College Hospital, London. 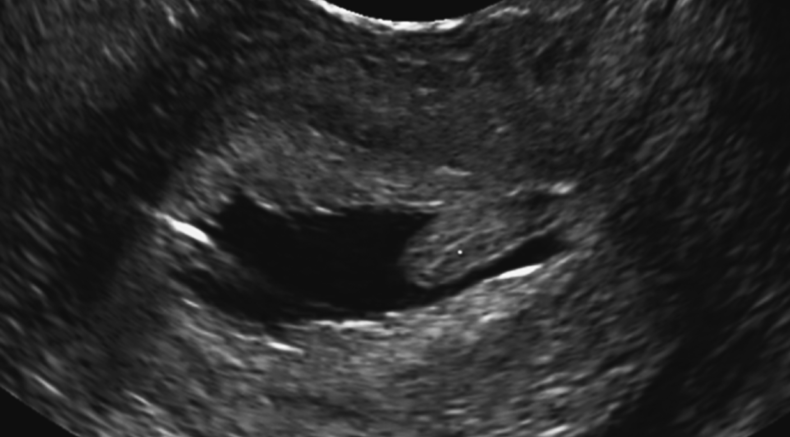 He is an internationally recognised expert in gynaecological and early pregnancy ultrasound. He has published extensively on these topics and has edited five books. He has helped to develop and run the RCOG training programmes in gynaecological ultrasound, acute gynaecology and early pregnancy. He is also a founding member of the educational charity Focus on Gynaecology. Read more. Specialties: Endometriosis, early pregancy complications, ultrasound in gynaecology, benign gyanecological conditions, diagnosis of uterine and ovarian cancer. Prof. Lil Valentin has been a Professor in Obstetrics and Gynecology at Lund University, Sweden, since 2002. She is Head of the Ultrasound Unit, Department of Obstetrics and Gynecology, Skåne University Hospital Malmö, Sweden. Her research is mainly in gynecologic ultrasound, especially Doppler ultrasound (both 2D and 3D), but also obstetric ultrasound (RCT on nuchal translucency screening, cervix in pregnancy, cesarean hysterotomy scars). With more than 200 scientific publications and vast teaching experience, she is often an invited speaker at Congresses and courses. She has organised many ultrasound courses herself and is a current member of the Editorial Board for Ultrasound in Obstetrics and Gynecology. This course has been awarded 6 European CME credits (ECMEC) by the European Accreditation Council for Continuing Medical Education. To be eligable for these points you must watch the course live. The Dorsett Hotel Shepherd’s Bush which is offering discounted rates exclusively for ISUOG course attendees and is located close to the course venue. To enjoy the special rates you must quote ISUOG when making a reservation via the email address or phone number below. In order to make the most of this learning experience and help you achieve your learning objectives, you can supplement your learning with other ISUOG educational resources.